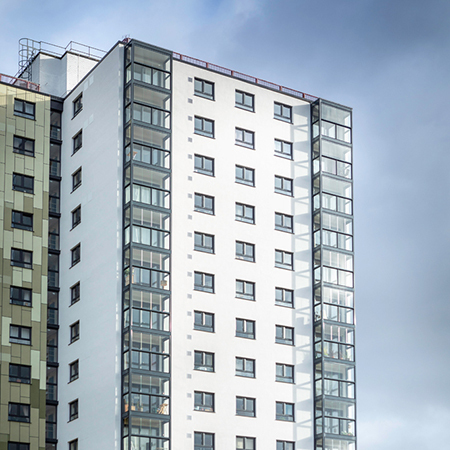 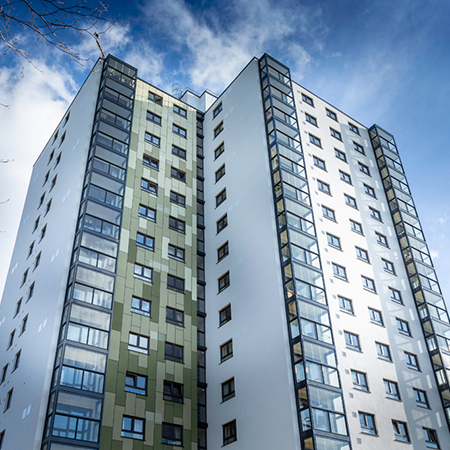 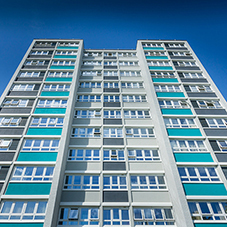 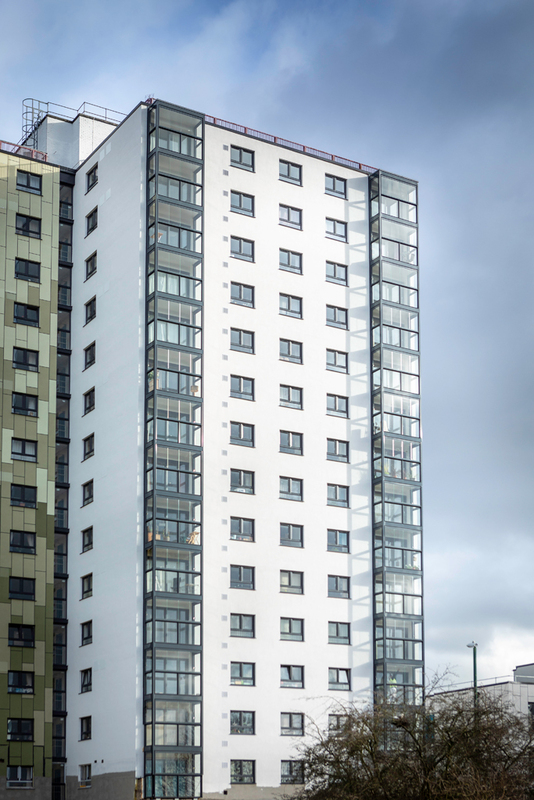 Profile 22’s Optima windows were chosen to create 224 independent living apartments in Nottingham. 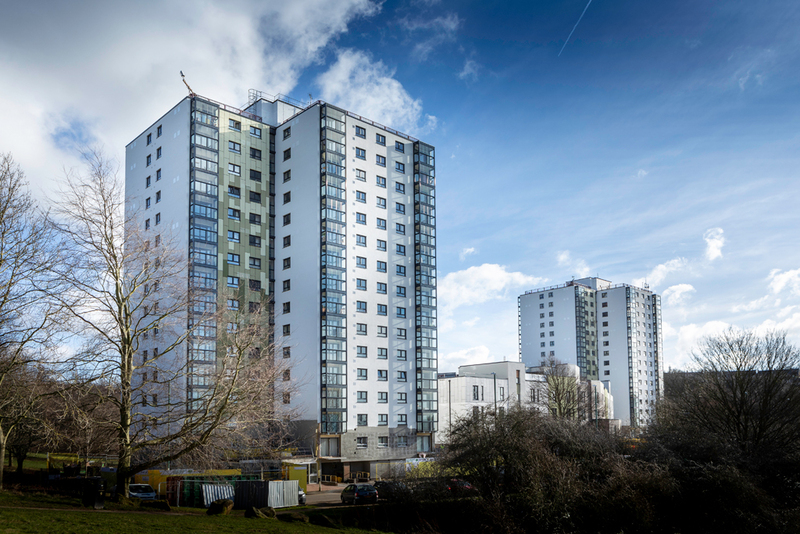 Select Windows were chosen to fabricate and install the windows and doors as part of an £11m project commissioned by Nottingham City Homes. 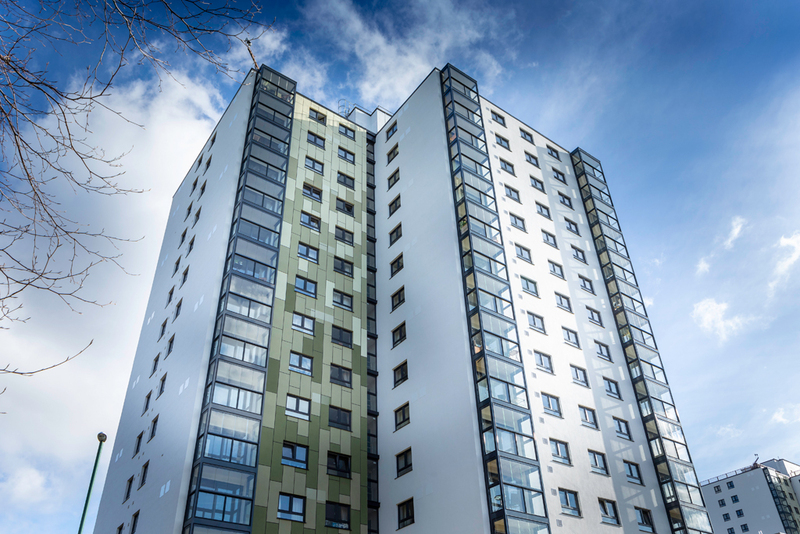 The project was part of the Building a Better Nottingham programme, which provides energy efficient homes. 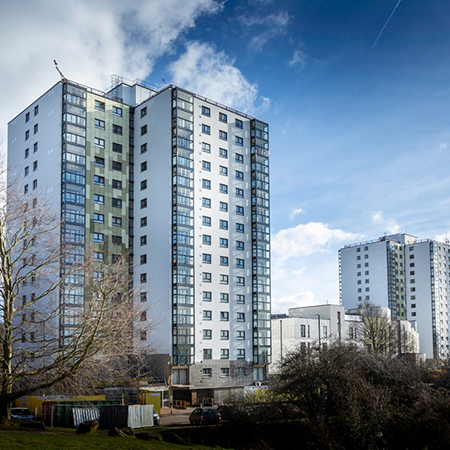 The first installation element was the replacement of windows at Winchester Court and Woodthorpe Court. 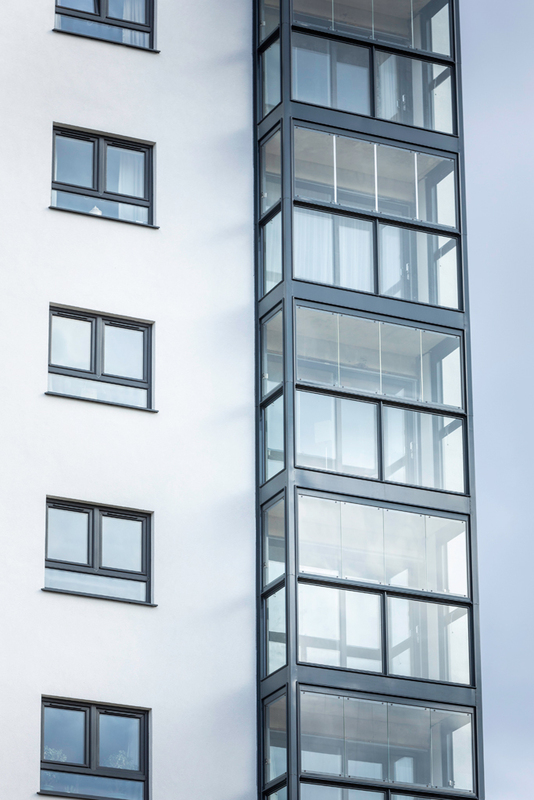 The second element was the installation of new windows and doors on a low rise apartment building being constructed on the same site. 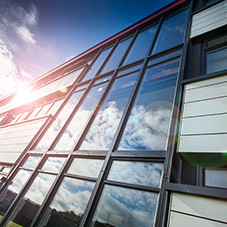 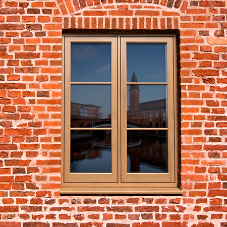 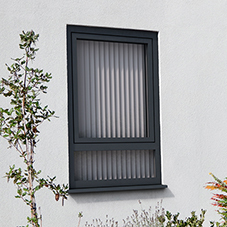 Profile 22’s Optima system delivers cost-effective thermal efficiency thanks to features such as a 6-chambered outerframe, 5-chambered sash and additional centre seals. 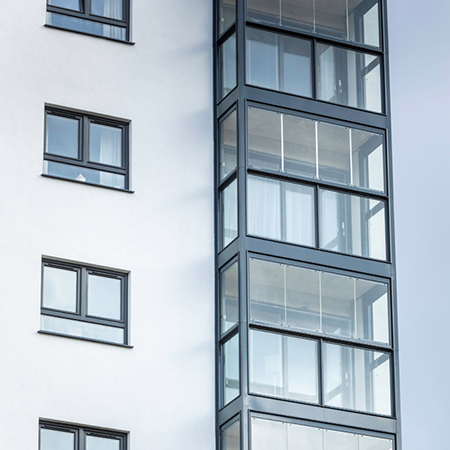 Alongside Optima windows, Select Windows also used PatioMaster sliding patio doors, another product from the Epwin Group’s portfolio, on Winchester Court and Woodthorpe Court.